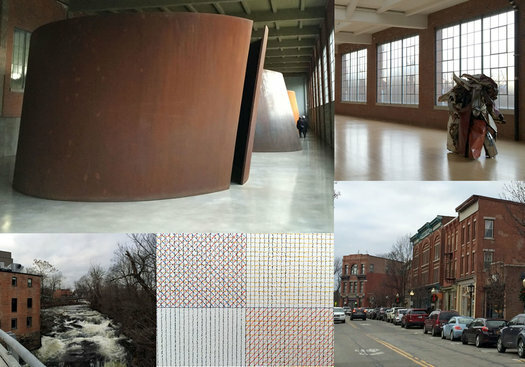 Dia:Beacon is housed in a former Nabisco box printing factory that sits along the banks of the Hudson River in (surprise) Beacon, New York. It serves as display space for items from the permanent collection of the Dia Art Foundation, which was founded in the 1970s and has supported art installations around the world. (Dia also has a space in Manhattan.) Its collection includes works from the 1960s to the present. The museum in Beacon opened in 2003. It's a huge space -- almost 300,000 square feet. 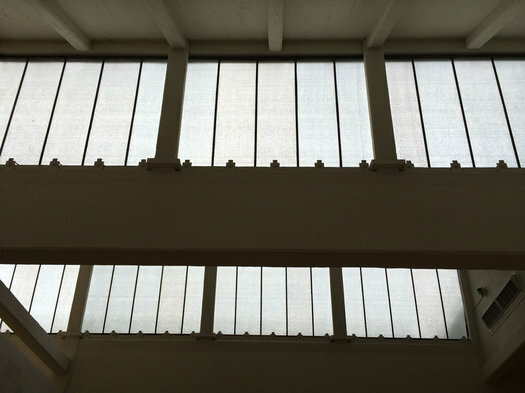 And because it's an old factory dating back to the 1920s, its roof is covered in angled skylights, allowing natural light into much of the space. 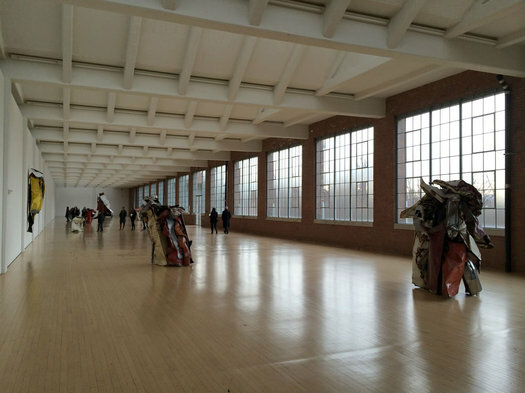 Despite all that space, Dia:Beacon isn't packed with exhibits. The museum's interior is almost spare in appearance, allowing plenty of space for the works it does hold. 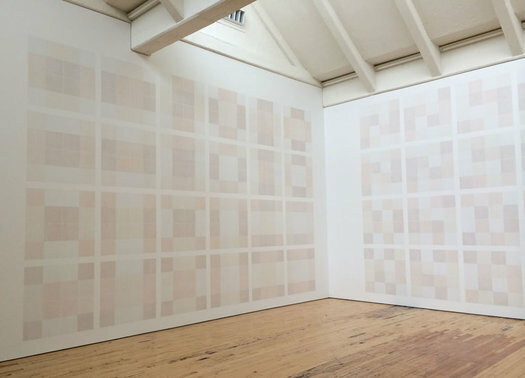 And a bit like MASS MoCA, it uses all that space to display works that would be hard to show in most other museums. 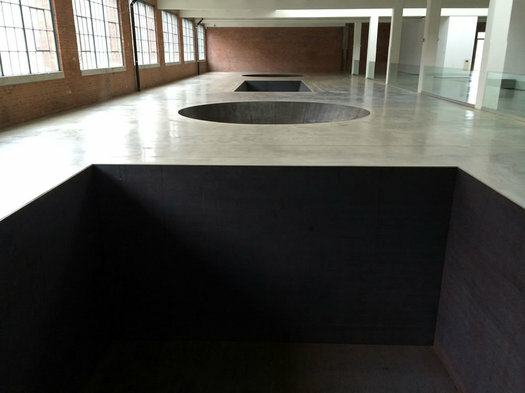 Another example: Michael Heizer's "North, East, South, West" -- a series of geometric spaces built into the concrete floor of the museum. 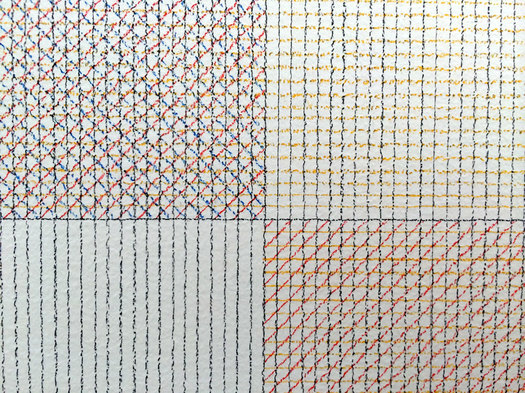 The rest of the art on display in more or less in that vein. 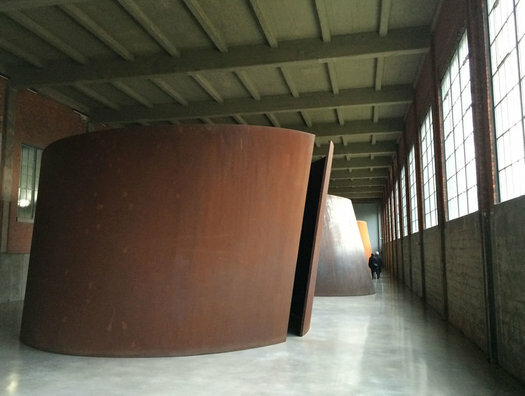 Dia:Beacon has different hours depending on the season. It's currently open Friday-Monday, 11 am-4 pm, through March. (Its schedule expands to include Thursdays the rest of the year.) Admission is $12 / $10 for seniors / $8 students / kids under 12 are free. The museum is probably going to be about a two-hour visit for most people, so you'll probably also have some time to check out the rest of Beacon. The city has a long Main Street that starts just a few blocks away from the museum, and the street includes a bunch of local shops and restaurants. So you can definitely spend another few hours browsing, shopping, and eating. If you head up Main Street, be sure to make it all the way to eastern end. 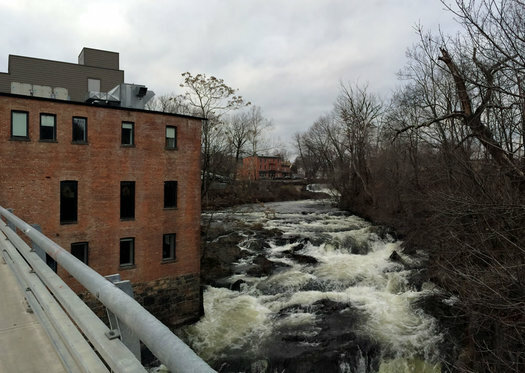 There are more shops and restaurants there, as well as the Beacon Falls. A section of the Hudson Highlands State Park Preserve is just south of Beacon, and it includes popular hiking trails and some fantastic views of the Hudson Valley. One of the trails ascends Breakneck Ridge -- check out Julie's account of hiking it this past fall. The riverfront village of Cold Spring is just short drive south on Route 9D from Beacon. It has its own charming Main Street that slopes down toward the Hudson River. 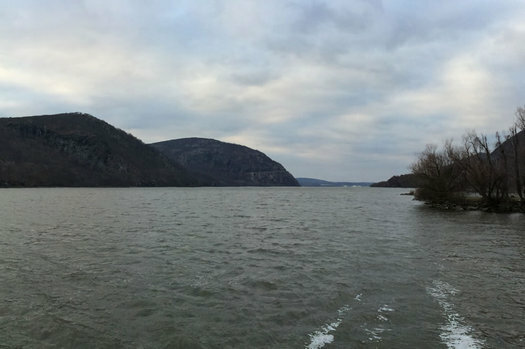 At the end there's a small park that has some great view of Storm King Mountain and the other hilly terrain along that part of the Hudson. Beacon is a great town that I just recently discovered! If anyone is heading down this Saturday, check out Denning's Point Distillery. I believe they just recently opened (within a year), and they do a fantastic blues open mic on the second Saturday of the month. Worth a visit for a cool town, great food and drinks, and live music! Thanks for the terrific coverage of our little town. For more information on things to do and see, I encourage your readers to check out http://www.beaconarts.org. Note to self....looks interesting....but that is NOT art. 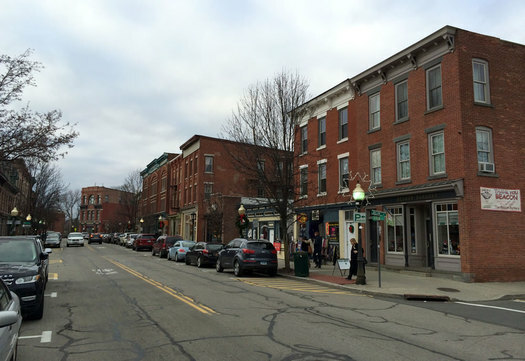 People talk about the income inequality in this country and this town is another example of why, just like others such as North Adams MA... While it's "neat" to reclaim these places for Quote "artists" Unquote from Manhattan it does NOT provide for adequate numbers of blue collar jobs....we need steel plants and factories back in this country not more "artist" colonies that I assume are paid for with the last of our remaining tax dollars. I am not advocating abandoning artists and these types of projects but it CAN NOT and WILL not lead to the uneducated and low skill worker creating a better life. We cannot become a country of only coffee servers , struggling musicians, and "artists".